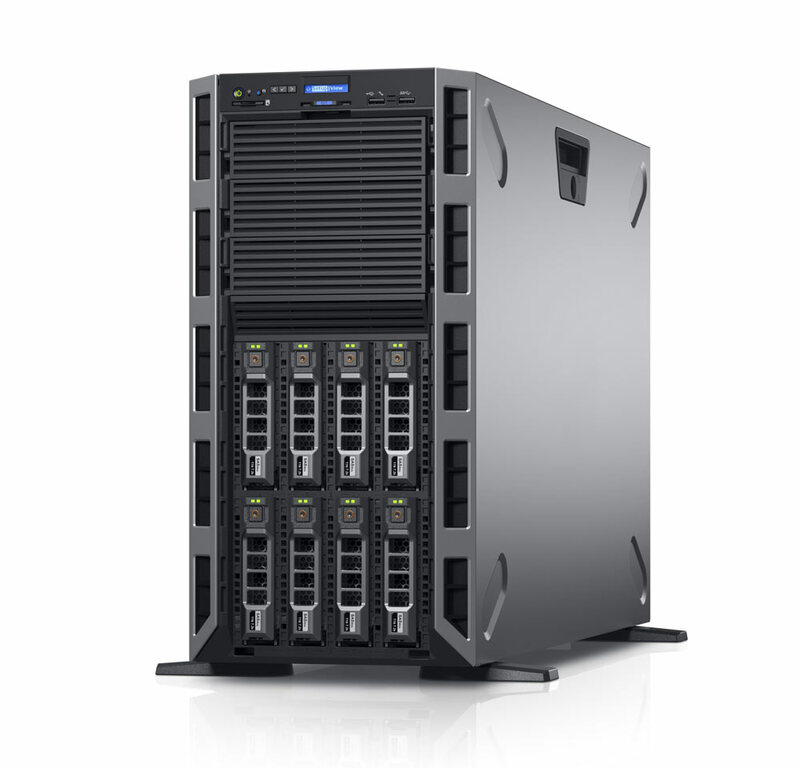 The Dell PowerEdge T630 provides the power needed for demanding projects and virtualization environments. This tower server is perfect for both small and large businesses. ServerMonkey offers many configurations of the T630 that are capable of suiting the needs of businesses of all size. You can also conveniently build your own custom server using our configuration tools. The Dell PowerEdge T630 comes with ServerMonkey's one year warranty. Warranty upgrades are available.